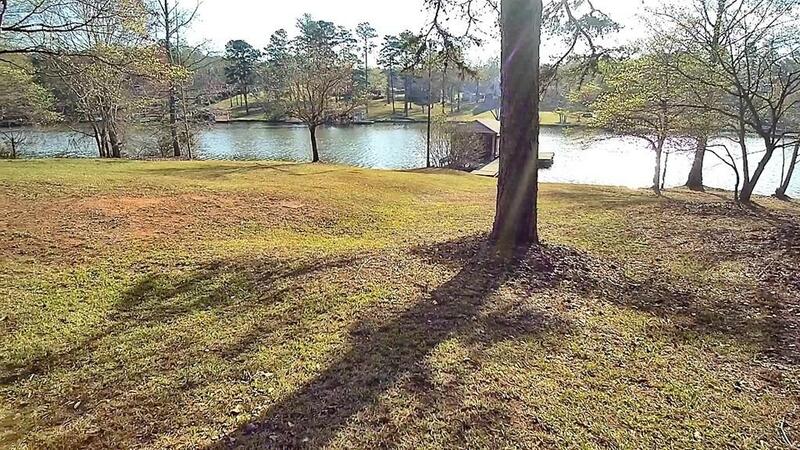 Large nearly level 6.8 acre well manicured lot, 182 feet of water front, 6 foot water depth and beautiful large cove lake view. Single boathouse/dock ready for summer fun. 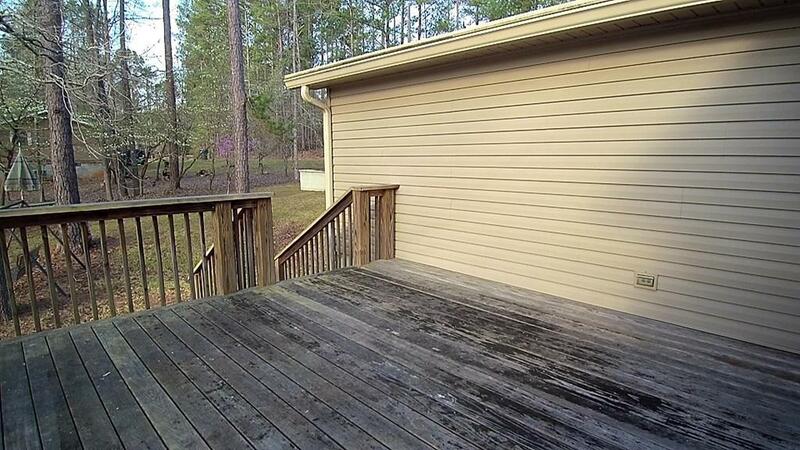 Nice 3 bedroom 2 bath well maintained manufactured home with large sun room addition on the front of the home and a nice deck. 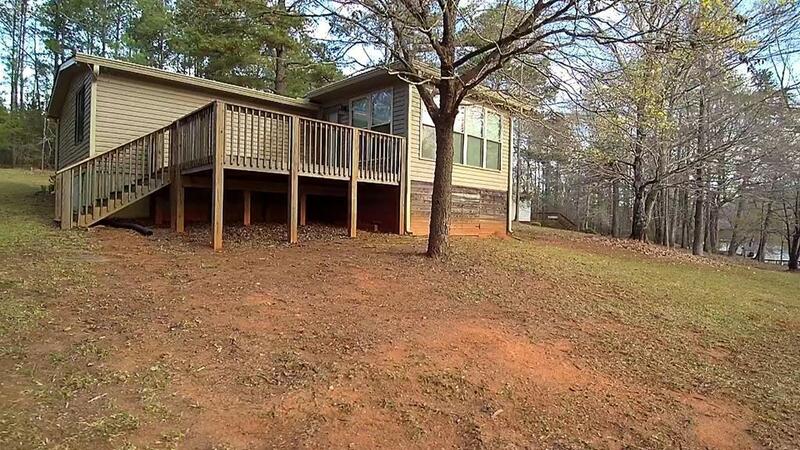 This lake home has everything you need for family gatherings and quiet weekend getaways. 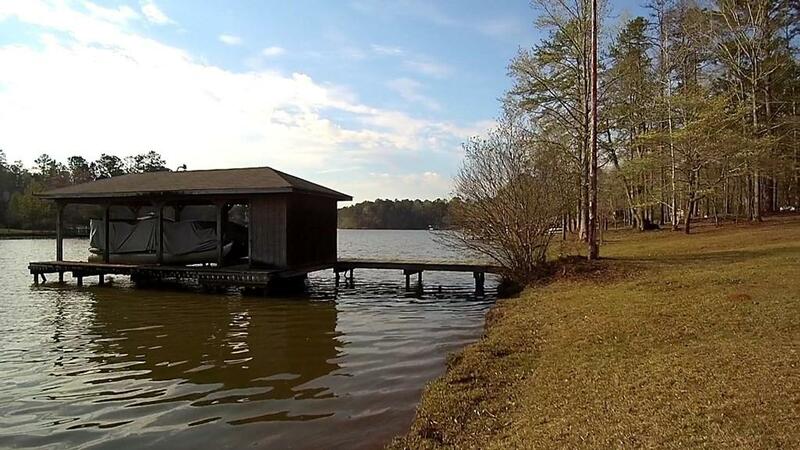 Make sure to check this lake home out soon as summer's coming and this one will be gone before you know it!